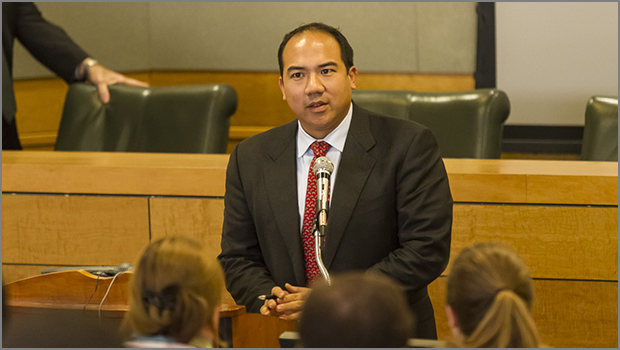 Professor Julian Ku was a featured panelist at the National Lawyer’s Convention of the Federalist Society in Washington D.C. on November 16, 2012. The panel on which Professor Ku spoke was entitled “International Law v. National Security”. Video of the entire panel is accessible here.